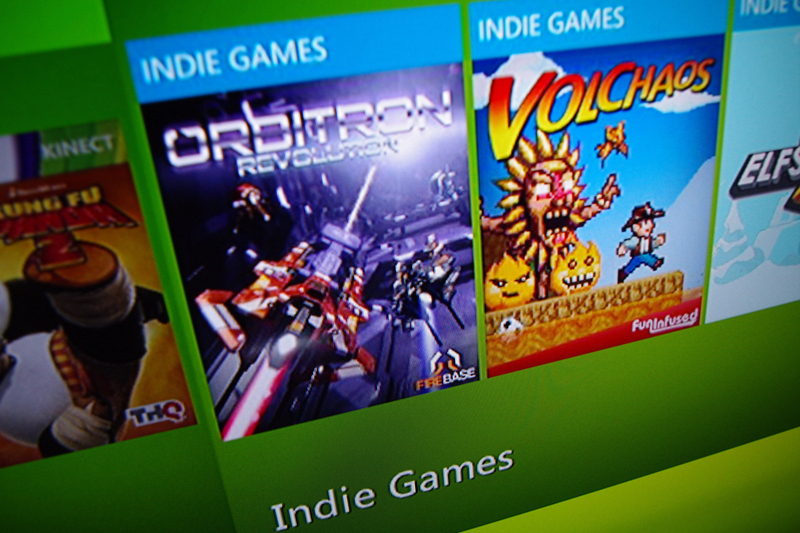 Orbitron: Revolution is now available for download on the Xbox Live Indie Games Marketplace for 240MSP! You can also find it on Xbox.com! Here is a picture I got last night shortly after we pressed the “Publish Now” button! Right beside another all new Indie Game, Volchaos! We are incredibly excited to finally have the game released and we are watching the scoreboards to see who the best is!